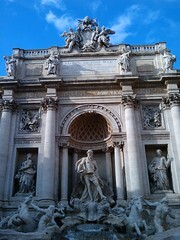 Went to Rome today. Wow! How overwhelming and surreal!